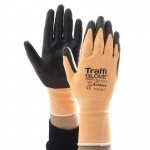 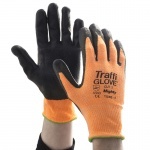 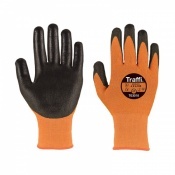 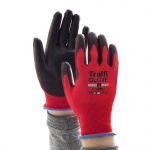 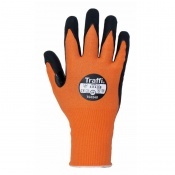 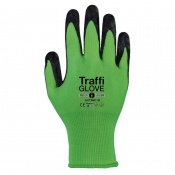 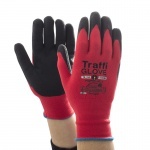 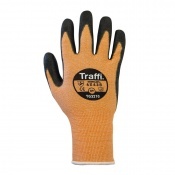 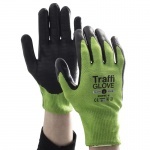 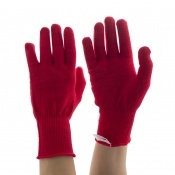 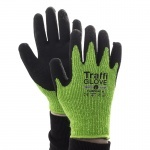 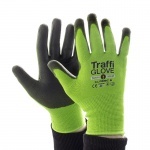 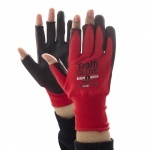 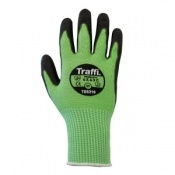 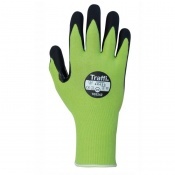 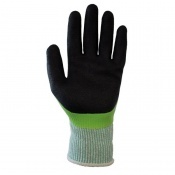 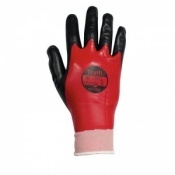 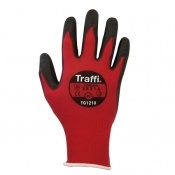 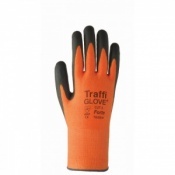 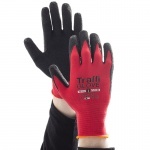 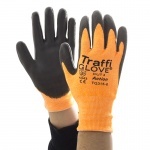 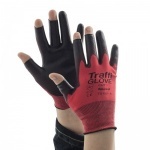 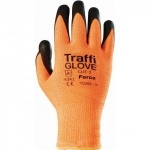 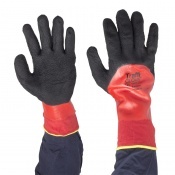 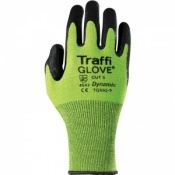 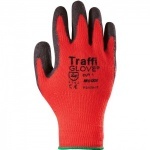 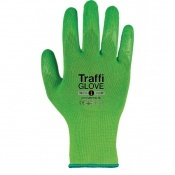 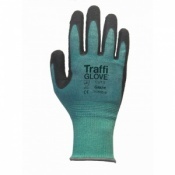 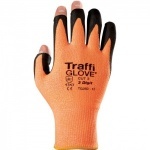 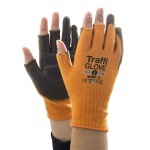 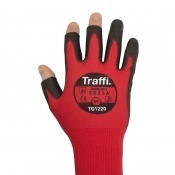 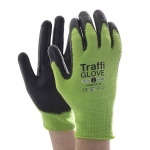 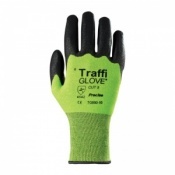 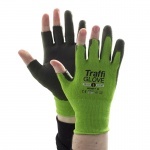 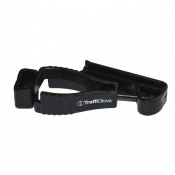 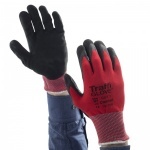 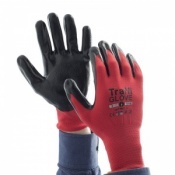 Here you can find Safety Gloves' complete range of TraffiGlove gloves. 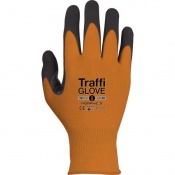 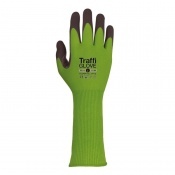 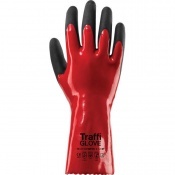 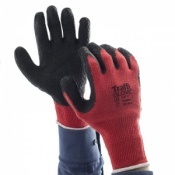 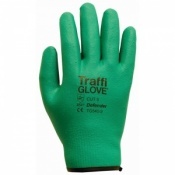 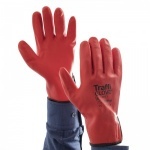 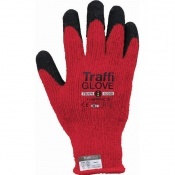 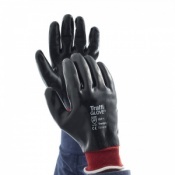 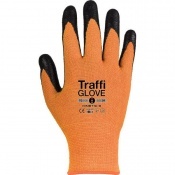 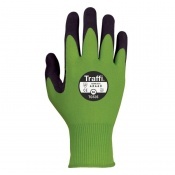 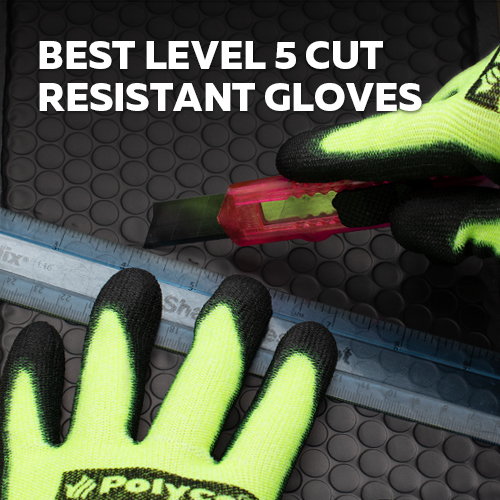 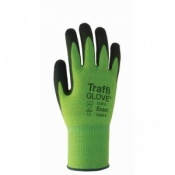 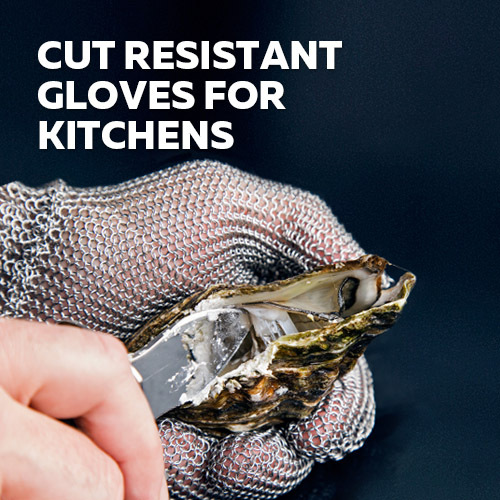 The TraffiGlove range has a wide range of Cut Resistant Gloves and Handling Gloves for different conditions including wet and dry handling. 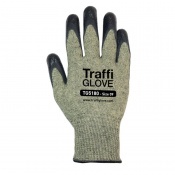 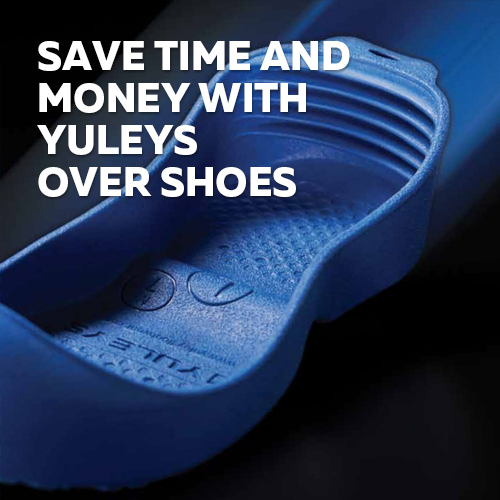 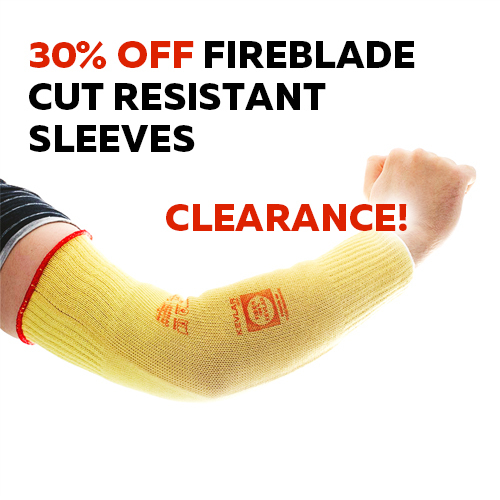 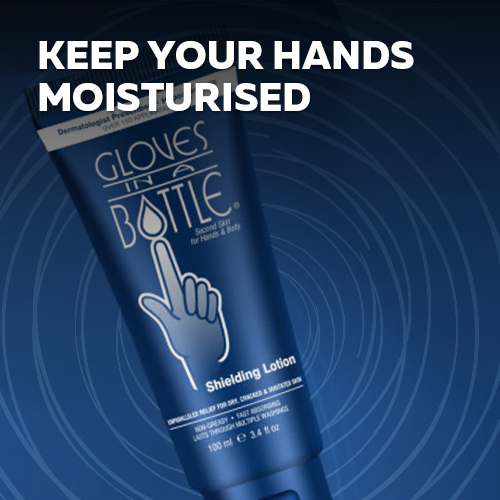 If you have any further queries regarding our range of TraffiGloves please contact our customer care team on 020 7501 1104 or via the Contact Us page. 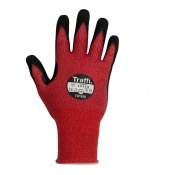 To find out more about the TraffiGlove TraffiSafe system, please click here.